NO PRE-REGISTRATION FORM, TRYOUTS ARE FREE, JUST SHOW UP! Make Ups, Aug 11, 9 a.m.
*If you can't attend one of the tryout dates above, please contact Chris at director@mnwhirl.org to schedule a private tryout. Includes: uniform, helmet, fall league fees, fall tournament, summer tournaments, summer league fees, coach fees, winter development. Does not include optional Dome Ball Leagues and Dome Tournaments. All exisiting Whirl players who return get a $45 discount (helmet fee). Outdoor practices are located in the Minnetonka area and occasionally at Benilde St. Margaret School. Indoor practices are located at Minnetonka HS's dome, and occasionally at My Home Turf in Eden Prairie. 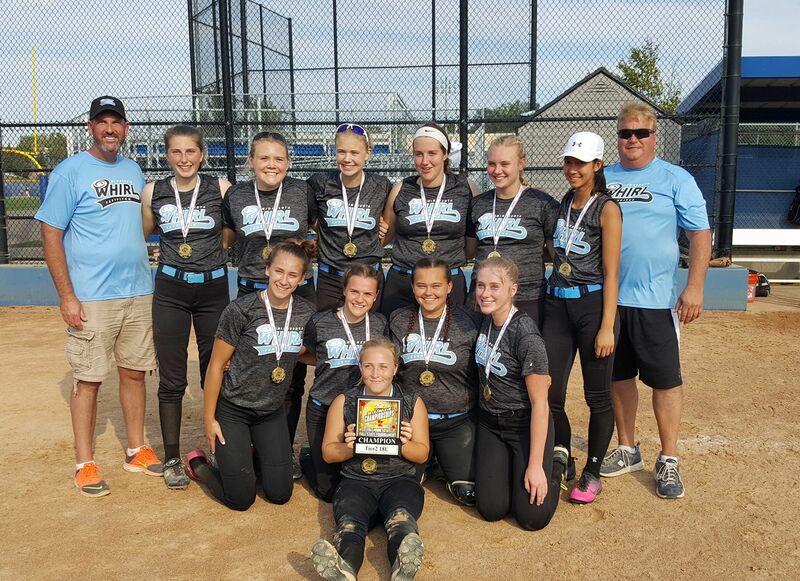 MN Whirl will have teams participate in the Gold, A, and B Leagues within MN Softball. Each team will travel to at least one out-of-town tournament in the summer. 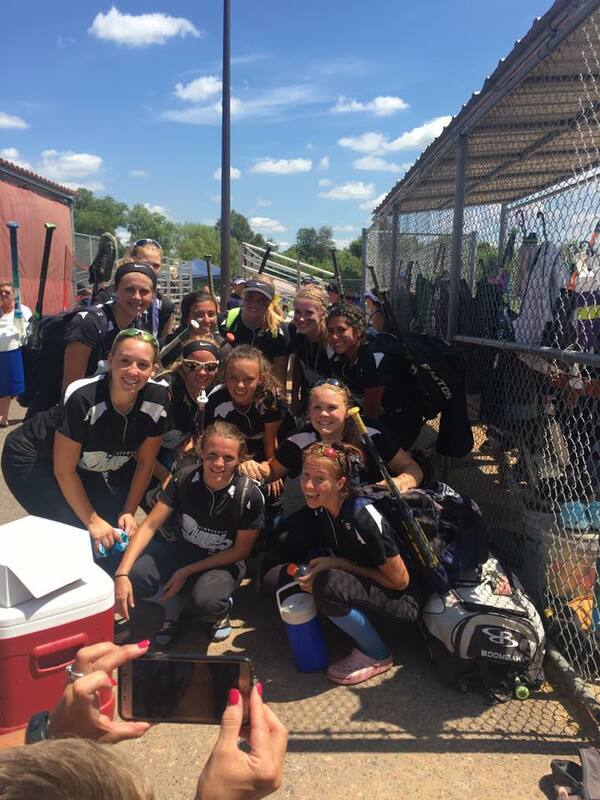 All tournament fees are paid for, but travel and hotel costs are covered by the individual families. 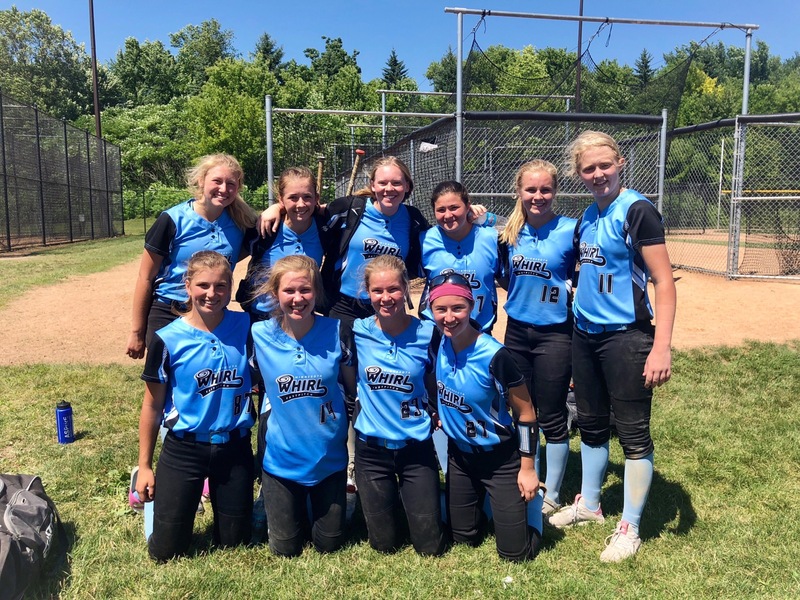 10U/12U Whirl Dome Ball Parent Meeting Aug 13, 8 p.m. at the Forum at MHS. 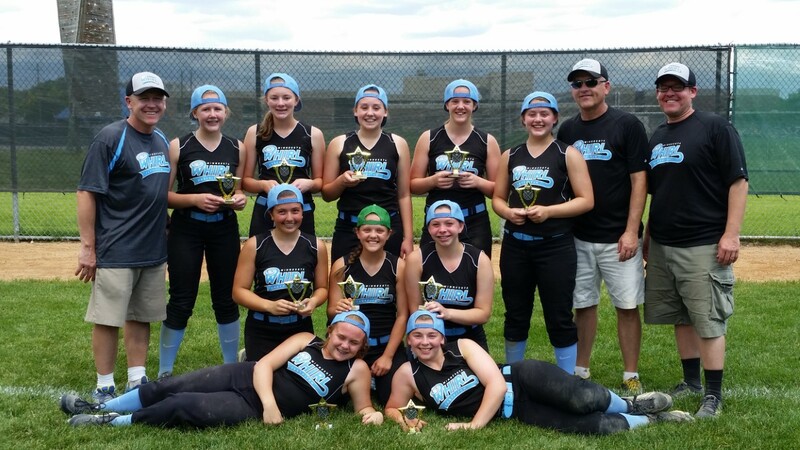 14U MN Whirl Black placed 4th at the Gold State Tournament in Eden Prairie! An email about our 14U Whirl White Coach, Justin Barber! I just wanted to take a minute to pay a compliment to one of your 14U coaches, I believe his name is Justin. 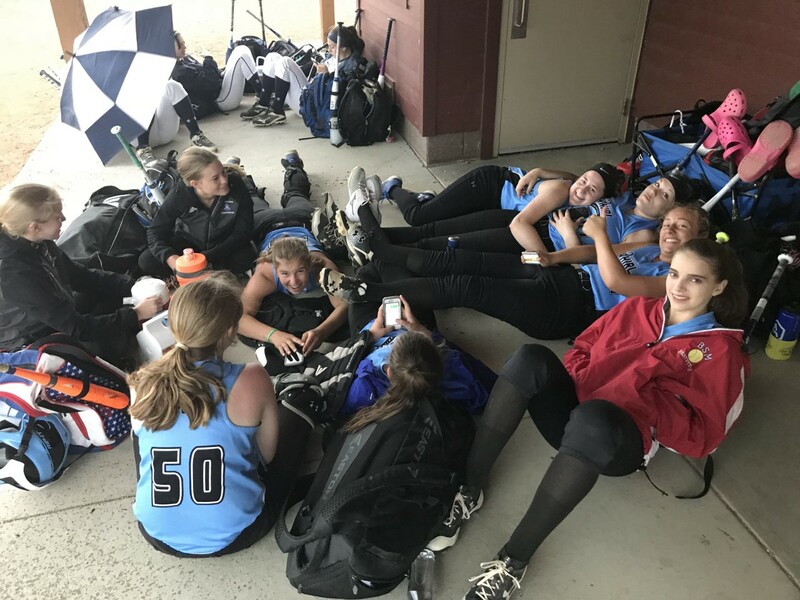 We played one of your 14U teams that he was coaching in the Becker Freedom Days tournament this weekend. Justin was a very upbeat and positive coach. He did a great job encouraging and providing feedback to the girls. He is a great role model for what a youth sports coach should be. Congrats. Good luck to your program the rest of the season. 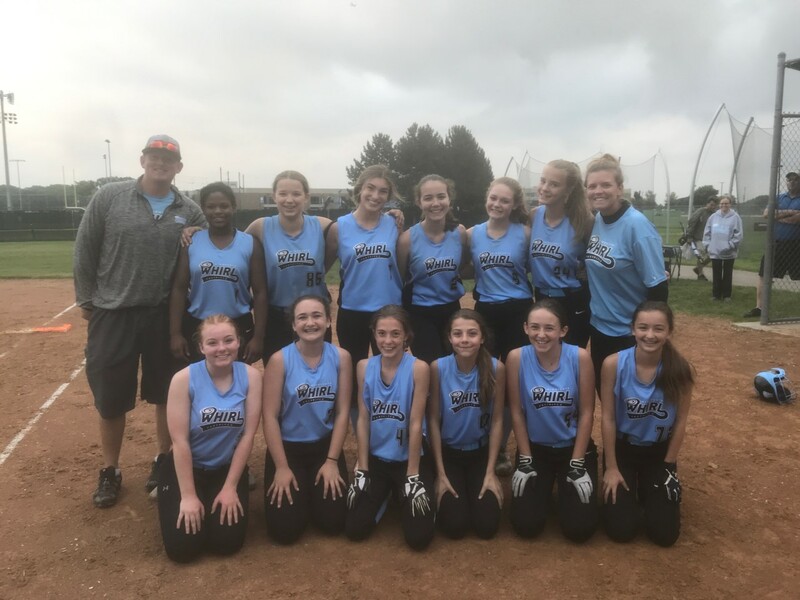 14U Whirl Blue Coach, Adrian Wagner, gets his 200th win as Varsity Head Coach of Benilde St. Margaret! 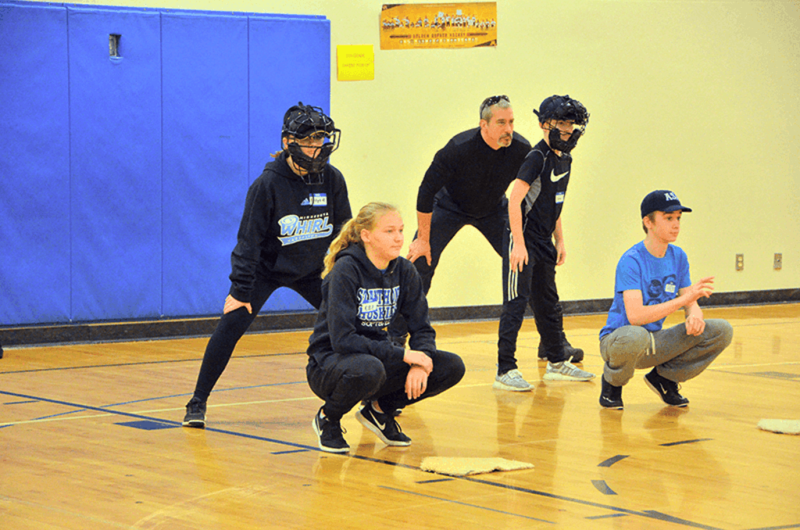 Whirl Players at Youth Umpire Training! 2017 Fall State, Tier 1, 2nd Place Champions! 2017 Fall State, Tier 2, State Champions!